Mini First Aid is back! 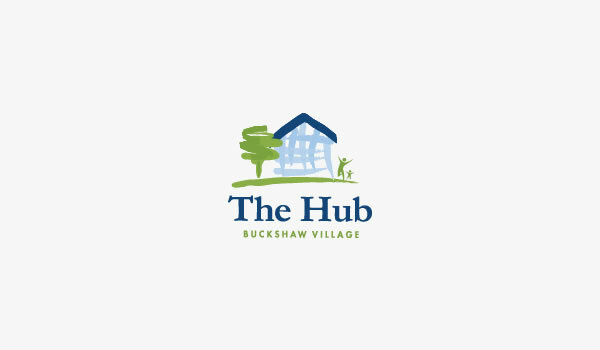 What’s on here at The Hub? Mealtime made easy with our mega deals! 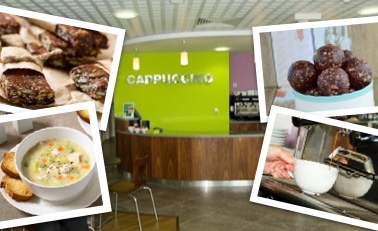 Start the day the best way, with breakfast at Cappuccino!